PC gaming software company responsible for: Portal 2, Life 4 Dead, Life 4 Dead 2, Half-Life 2 and subsequent sequels, and more. These games from Valve are some of the most popular titles in online gaming. 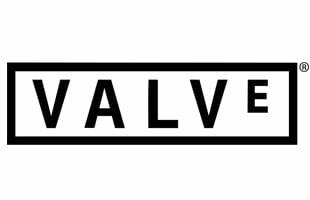 Not only does Valve create some awesome games, they're also responsible for creating Steam, the ultimate online gaming platform. Stream allows users from all over the world to play the same game, chat and more. Steam Is Letting Users Tag Games; Oh No! Steam Machine Chaos: Can The New Box on the Block Steal Xbox, PlayStation Users?